With the upcoming International Film Festival Rotterdam (IFFR) MINT wants to show its support for fresh and creative filmmakers! Therefore, we are partnering up with Roodkapje Rotterdam to organise an exclusive showcase of experimental and adventurous short films. SO! 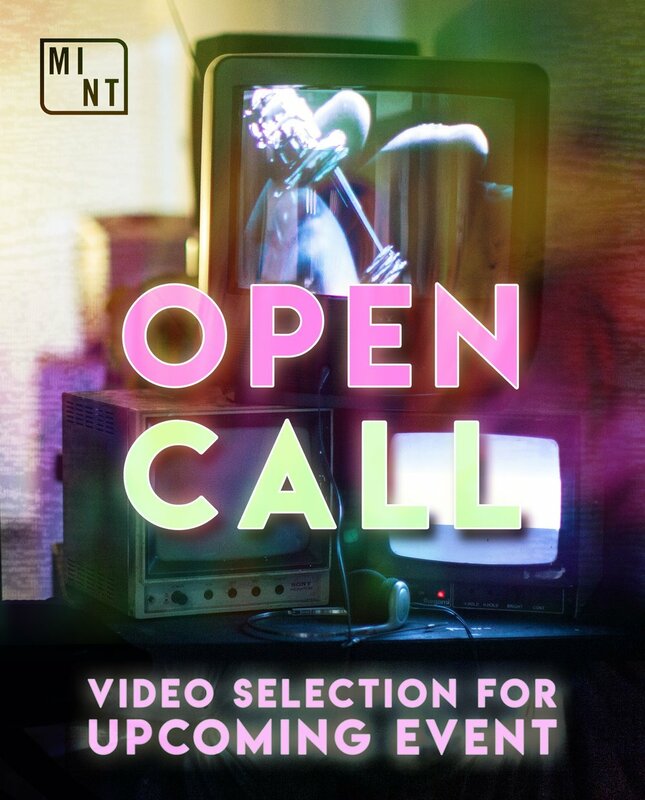 ARE YOU… an art student, independent filmmaker or simply an amateur who loves to make movies in your basement?! MINT offers you a unique opportunity of showcasing your creativity at Roodkapje Rotterdam. Fill out the following form before 22 January, and chance is that your movie will be seen on the big screen. MINT - CREATIVITY TOWARDS YOU, JOIN IN !